A German real estate fund manager said it just closed on the acquisition of Southwest 85 Logistics Center , a property that landed the largest industrial lease in metropolitan Atlanta last year. 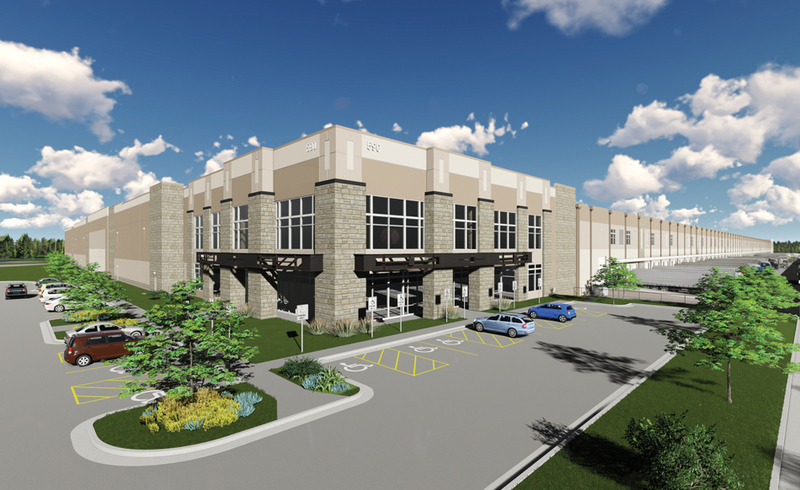 GLL Real Estate Partners, the Munich-based real estate investment platform of Macquarie Group, bought the 1.2 million-square-foot distribution and logistics facility in Newnan, Georgia, from Core5 Industrial Partners, the Atlanta firm that developed the building. Terms of the transaction were not disclosed. The price likely was in the range of $75 million to $87 million – or $62 to 72 per square foot – based on comparable sales of new, fully leased industrial assets in the area. A comparable building at 5000 Bohannon Road, also on Atlanta’s Southside, that’s fully leased to battery maker Duracell sold in 2017 for $71 per square foot.